Do You Have A Landscape To Share? Farmland The Pollinator Partnership has been awarded two USDA Natural Resources Conservation Service (NRCS) Conservation Innovation Grant (CIG). 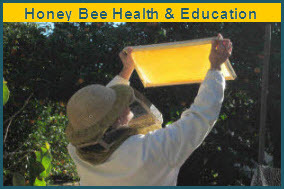 The purpose of these ongoing projects are to assess pollinator friendly plantings on rangelands and farms that are currently S.H.A.R.E-ing for their impact on pollinator populations, and to measure the success of educational outreach materials. 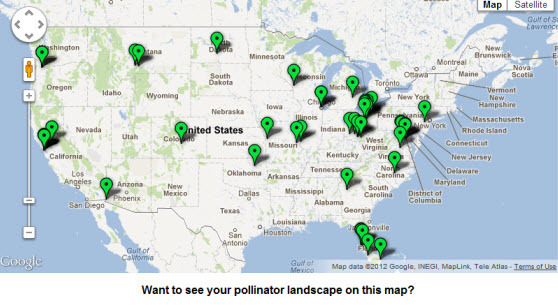 Utility Rights of Ways represent a vast landscape with potential to become pollinator habitat. P2 is working with local utilities in California to fine-tune Integraed Vegetation Management techniques to create truly pollinator-friendly systems. Corporations We are always looking for ways to use our expertise and talented staff to help others S.H.A.R.E. P2 is a leader in protecting pollinators by improving landscape health on agricultural, urban, industrial, public, and private land. We provide technical assistance, program support, evaluation and monitoring to those who want to S.H.A.R.E. 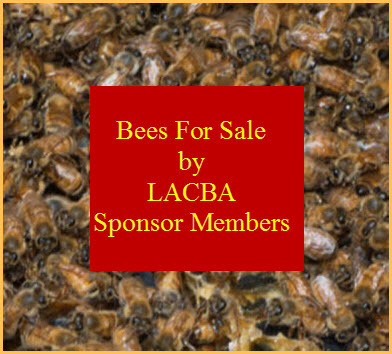 Highways BEE Act Highway rights-of-way represent about 17 million acres of opportunity for S.H.A.R.E.-ing. Reductions in roadside mowing, combined with enhanced plantings of native forbs and grasses, can provide economic benefits, reduced carbon emissions, and critical habitat for pollinators. This legislation supports and builds on innovative Integrated Vegetation Management (IVM) efforts in a growing number of State Departments of Transportation by directing the Secretary of Transportation to use existing authorities, programs, and funding. Farm Bill Congress included pollinator-beneficial provisions for native and managed pollinators in the conservation, research and specialty crops titles of the Food, Energy and Conservation Act of 2008 (Farm Bill). For the first time ever, the Farm Bill specifically mentions pollinators and contains meaningful pollinator protection measures. While the bill was a success, P2 recognizes the need to urge Congress and the Administration to continue working to find more ways to strengthen the pollinator protection measures for S.H.A.R.E.-d landscapes.